 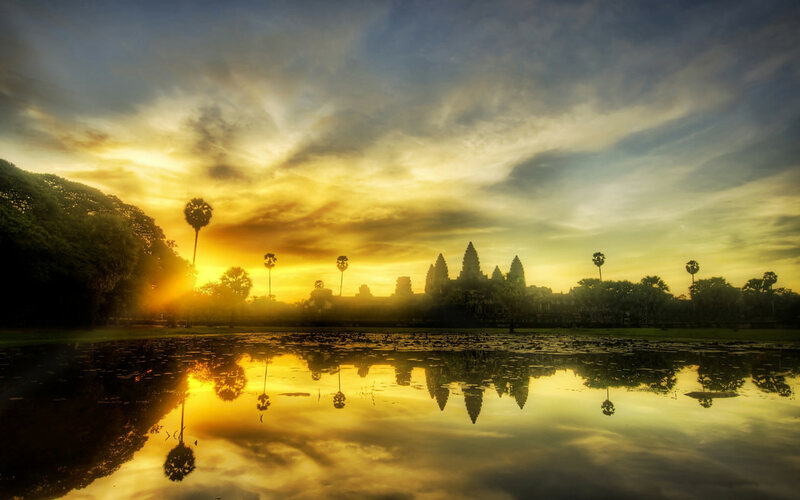 Sokha Hotels and Resorts, the hospitality arm of Sokimex Group, is continuing to expand and will open a new resort hotel in Siem Reap, a company representative said yesterday.  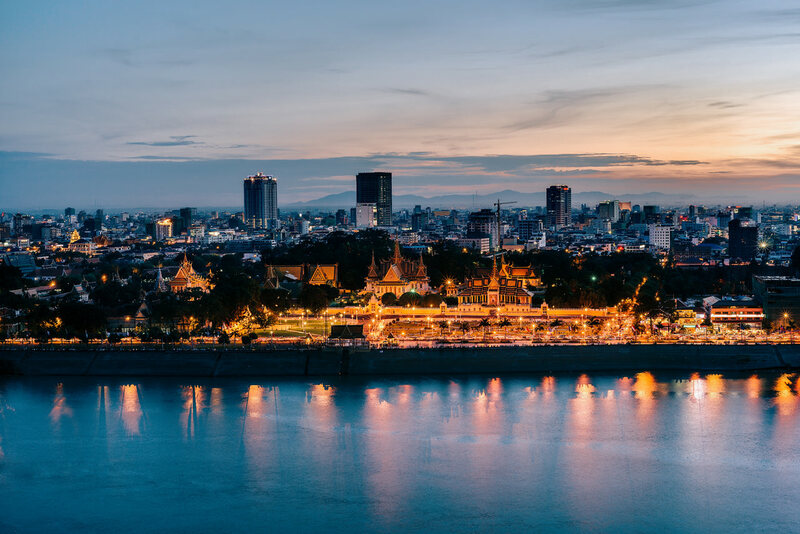 Svay Vuthy, chief legal and corporate affairs officer at Sokimex, said the 700-room hotel already under construction would be the fifth hotel in the company’s portfolio and its second in Siem Reap. 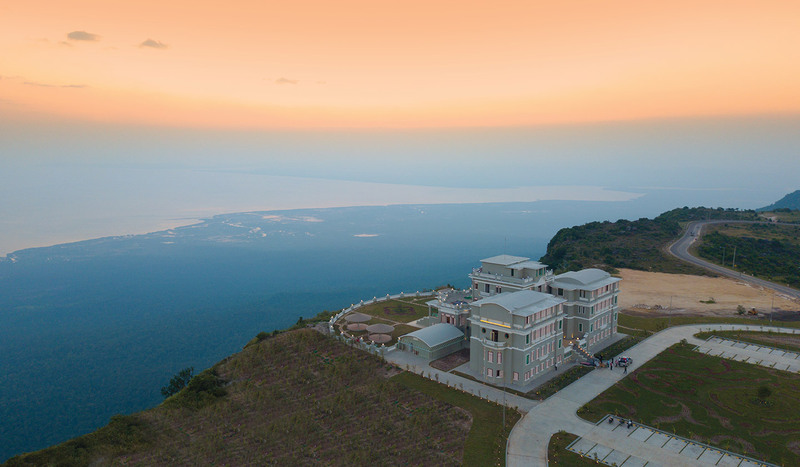 The new property will be built on 23 hectares in the tourist city’s Sla Kram commune with its soft opening scheduled for August 2016.  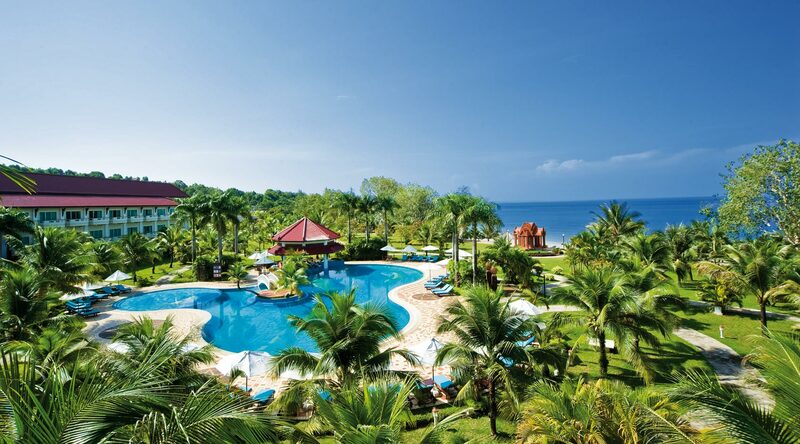 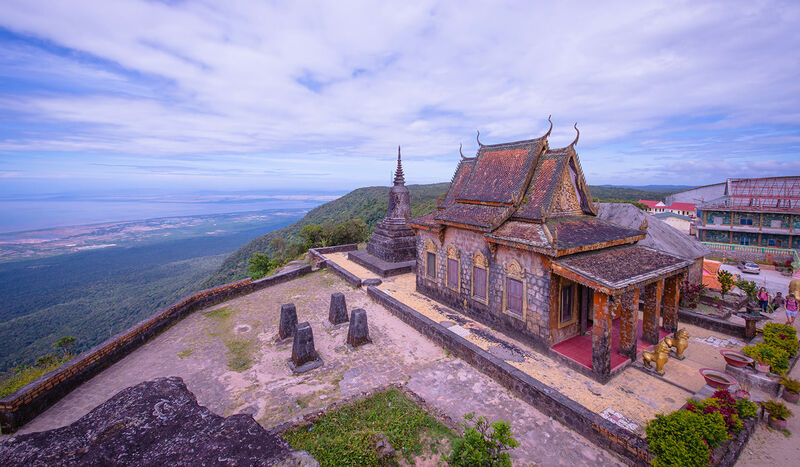 Sokha Hotels and Resorts operates hotels in Sihanoukville, Siem Reap and Phnom Penh, as well as the Thansur Bokor Highland Resort near Kampot.  Chheuy Chhorn, deputy director of Siem Reap’s provincial tourism department, welcomed the announcement of the new hotel, adding that its 700 rooms could help fill Siem Reap’s shortage of room capacity, particularly during holidays and special events. 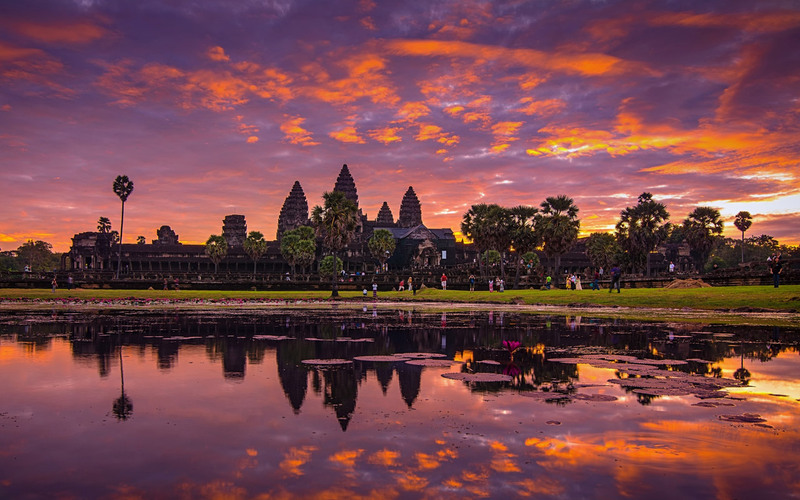 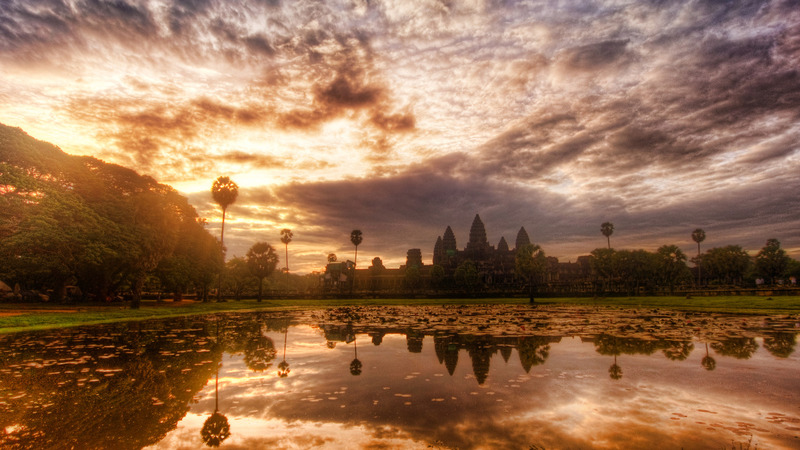 According to Chhorn, Siem Reap currently has 186 hotels with 12,000 rooms, 284 guesthouses with 4,300 rooms and nine apartments that had 400 units.